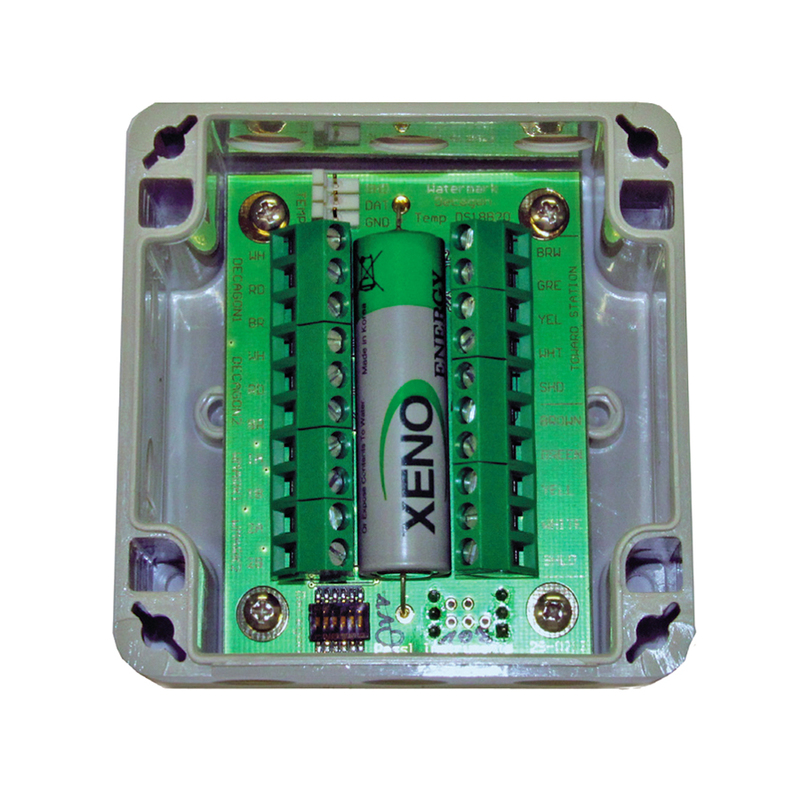 This Interface allows the connection of up to 5 soil sensors to an iMETOS® Weather Station. It is possible to connect 2 Decagon Sensors, 2 Watermark Sensors and 1 Soil Temperature Sensor. The Interface can be an External box for iMETOS® 3.3 (ECH871EXT) or Internal for ECO D3 (ECH871INT).